On Monday, November 16, Google announced that social media giant Facebook has allowed some of their content to be indexed by the search engine leader. This means that content (NOT blocked by users) such as profiles, groups, pages, and events that appear on Google search listings could now be viewed directly from the Facebook app, instead of on a browser. Although not exactly “big news”, it’s still an important leap for the social media giant, considering a LOT of their valuable content is still walled from Google bots. App indexing has become a critical aspect of search engine optimization (SEO) efforts ever since being mobile-friendly became a trend in 2014. With 85% of the public spending more time on apps on their devices, it’s really no surprise that Google – as a leading search engine – should prioritize mobile experience more than anything. Again: NOT all content from Facebook can be indexed by search engines because the social media platform hasn’t opened all of their doors yet. However, if a potential customer searches for something using Google on his mobile, and content from your Facebook page appears, he or she can immediately be taken to the Facebook app. Although downloadable apps are a hit these days, 74% of queries on mobile still begin with search engines, like Google. 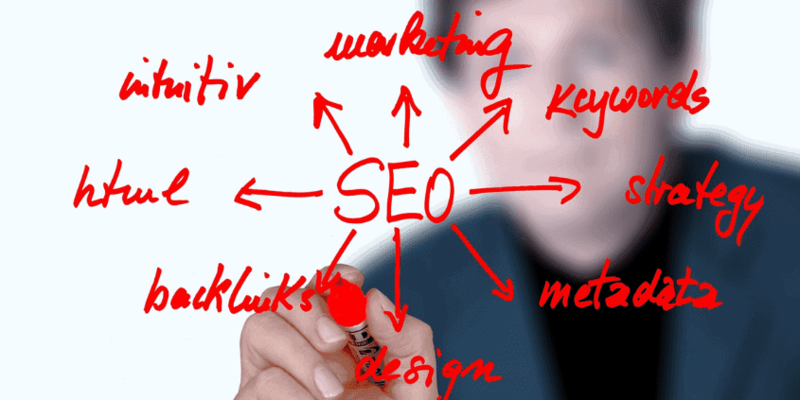 Optimizing social media and website content is part of modern SEO practices. So if you have hired the services of a specialist, then you’ve got yourself covered. 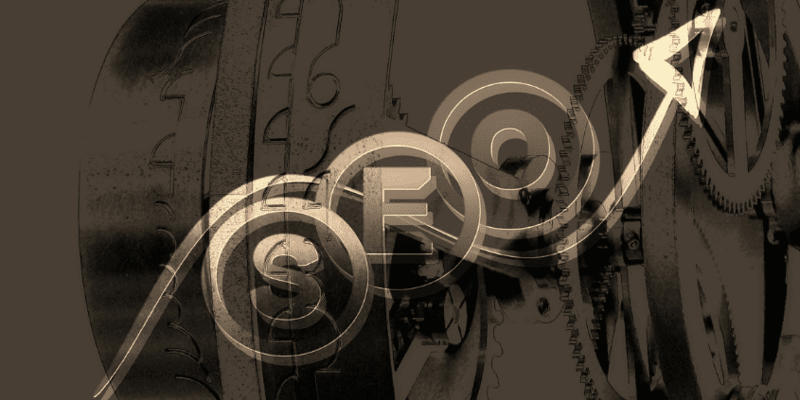 No matter what updates or agreements search engines may throw your way, your SEO expert’s strategies should be one step ahead of those changes. This saves you money in the long run as you don’t need extra services from different agencies or marketing specialists. Mobile experience is not just a trend – it’s a necessity. One of its most crucial aspects is SPEED. If information loads slower than expected, users are likely to abandon the platform. Whether that was a business website or a native app, it’s already a lost sale. But thanks to this update, you can rest easy that your Holiday promo can be viewed more comfortably on the Facebook app. This removes the headache of slow-loading browsers from the equation. According to mobile platform strategist Peter-Paul Koch, it’s natural that websites load slower on devices than apps. This is because unlike native applications, sites need to pull up entire pages from browsers, which then talk to the operating system. That extra layer of communication just to transfer data consumes precious seconds and loading time. Still not convinced? We agree that Facebook territory is not for the faint of heart. It can be difficult to navigate, and measuring ROI until now can be tricky without the right help. But considering that (small and medium-sized businesses) 3 out of 5 SMBs gained new customers by joining social media, it’s not a bad idea to put extra effort to stand out on Facebook before the Holidays are over. Will the social media giant open other doors for Google by 2016? What other types of content shall be made available to app indexing by then? As online marketing experts, we have more to expect and discover when it comes to these two digital giants. It’s clear that both want to dominate the Web – but they each want different things. For business owners, it’s important to have a clear seat of goals in order to gain an edge from your chosen platform. Don’t forget to raise these questions with your SEO services specialist during your next session. Let a qualified professional shed light on how to take advantage of this latest digital update to help your business win past the sales season.